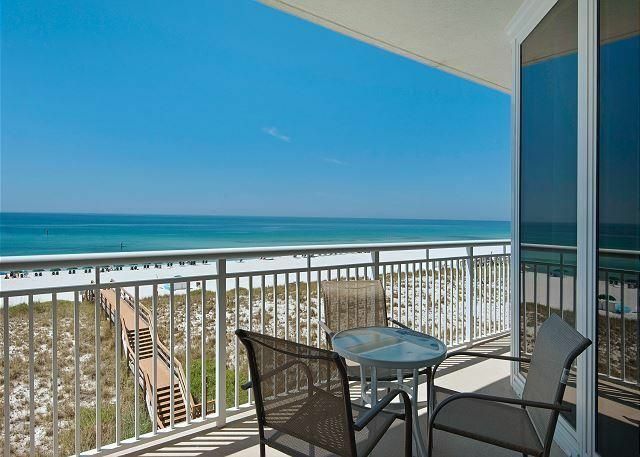 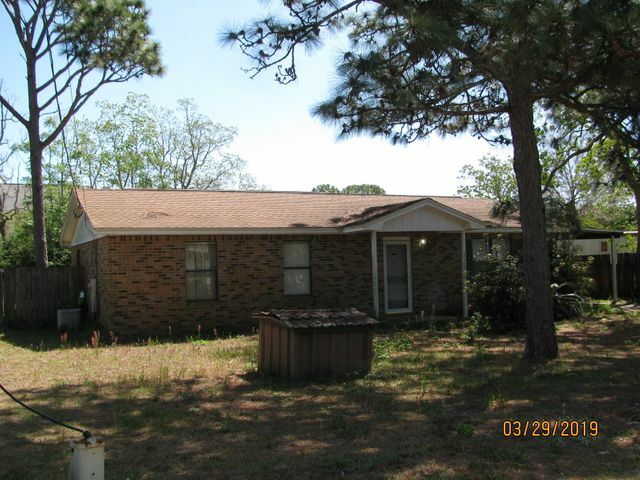 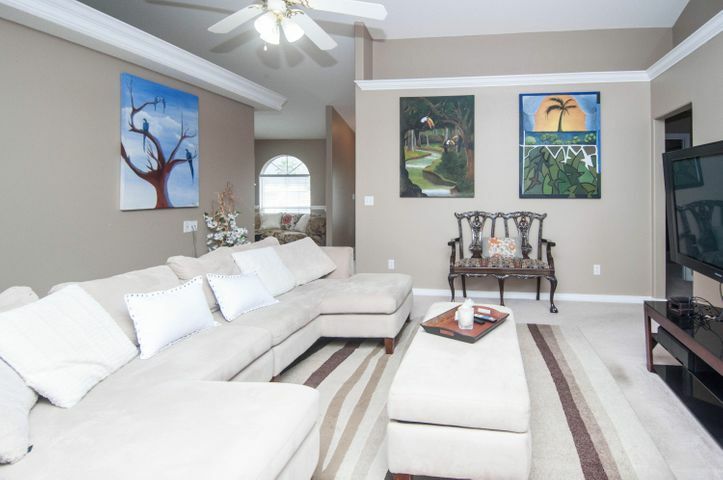 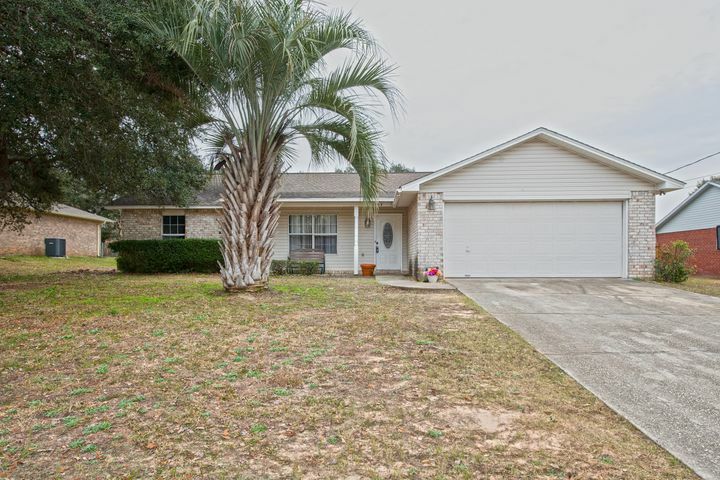 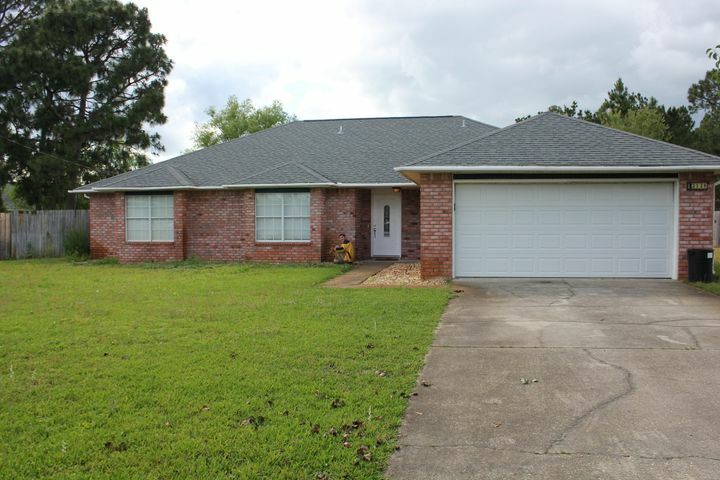 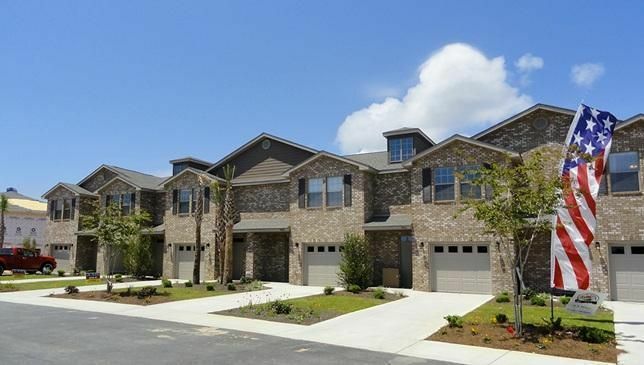 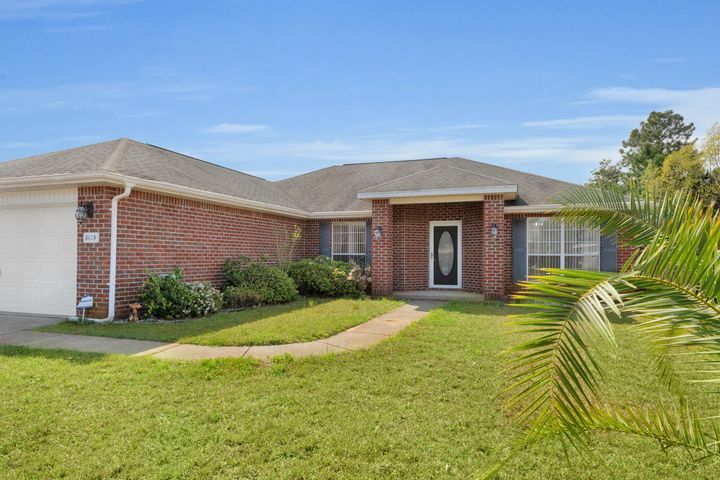 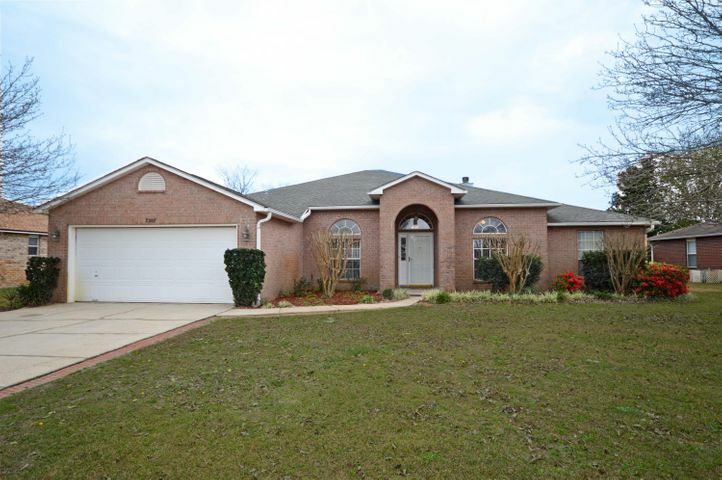 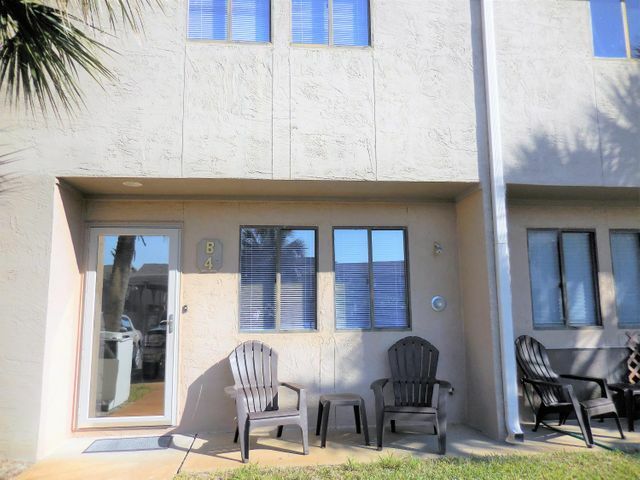 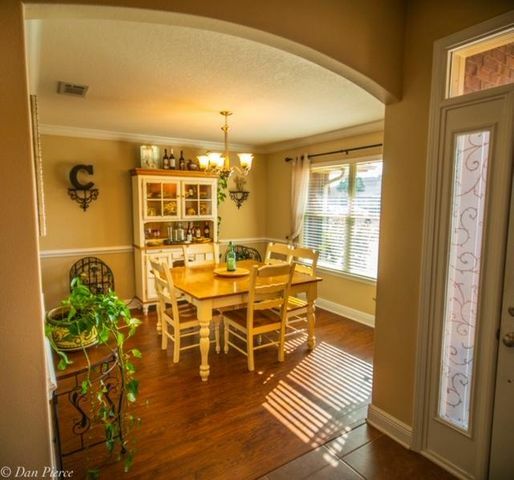 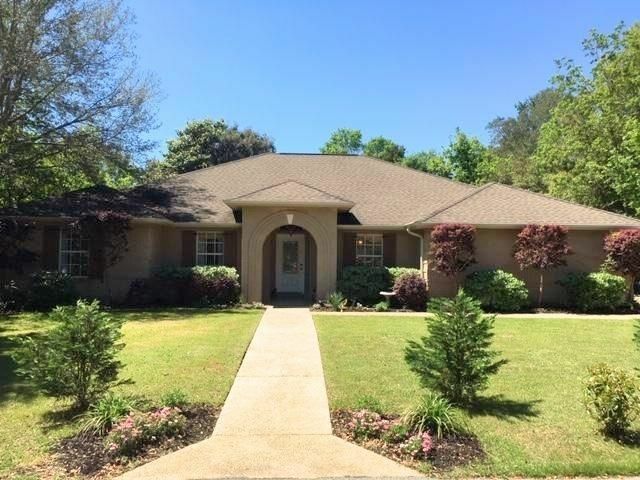 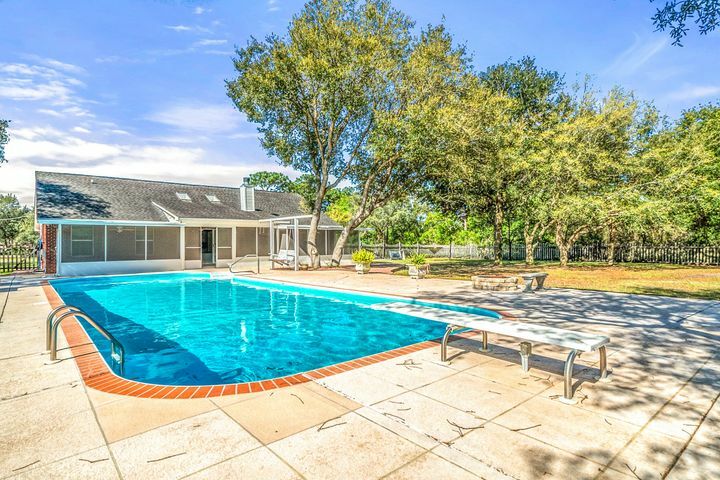 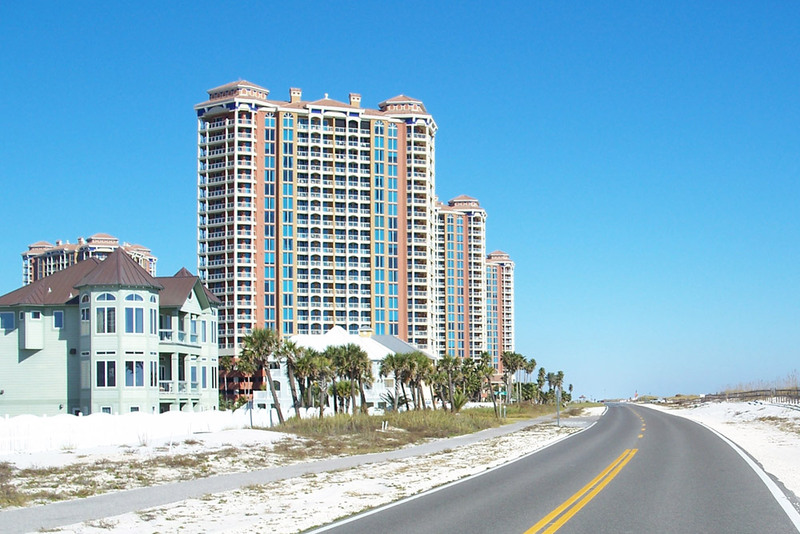 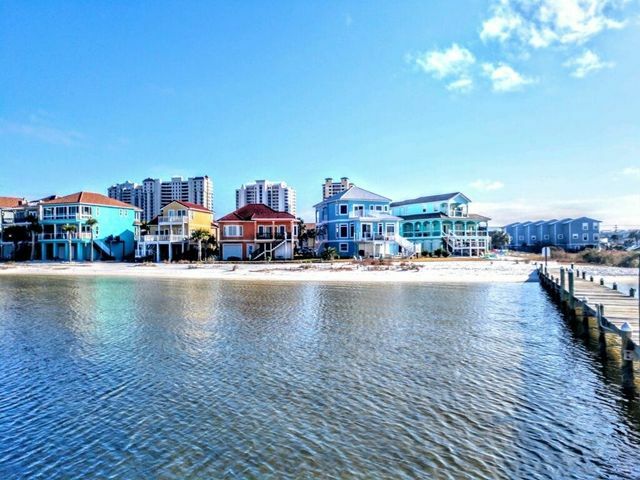 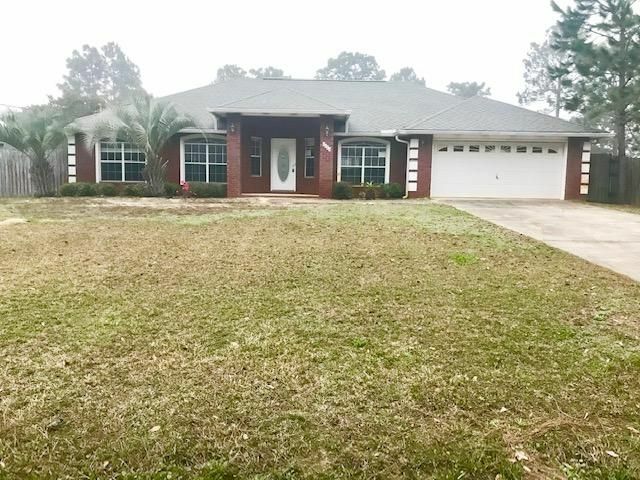 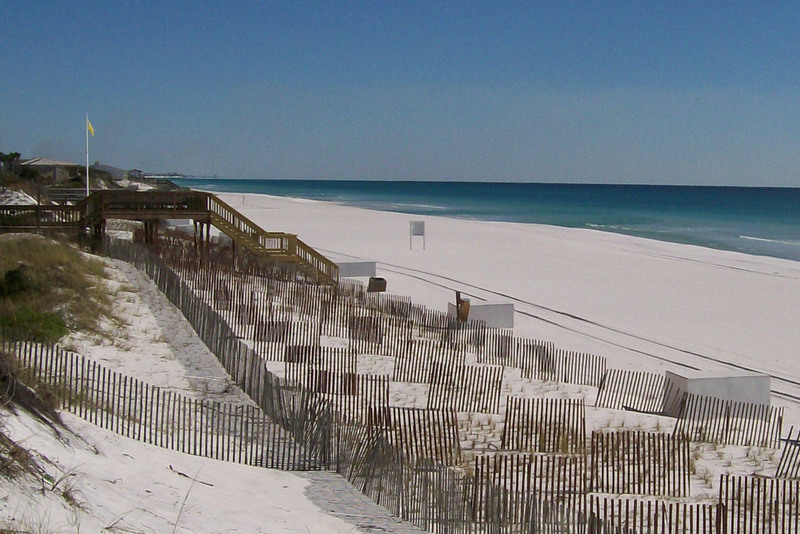 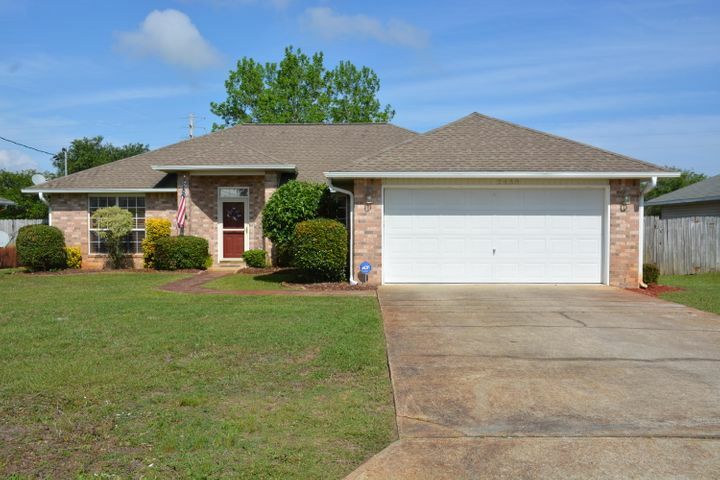 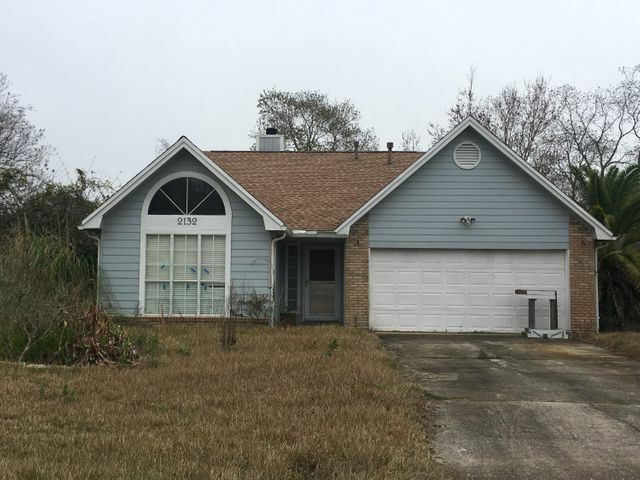 Navarre – Real Estate Professionals of Destin, Inc. | Real Estate Professionals of NW FLA, Inc.
Navarre is a bedroom community for mostly U.S. Military personnel, Federal Civil Servants, local population, retirees and defense contractors. 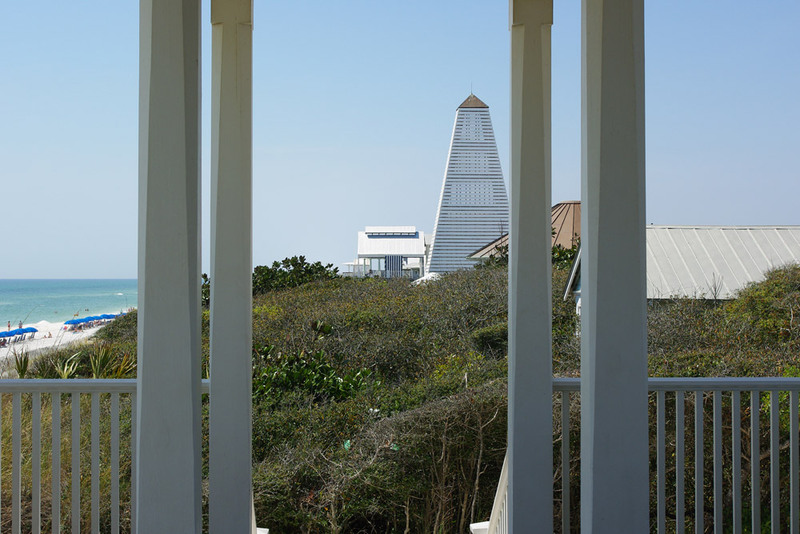 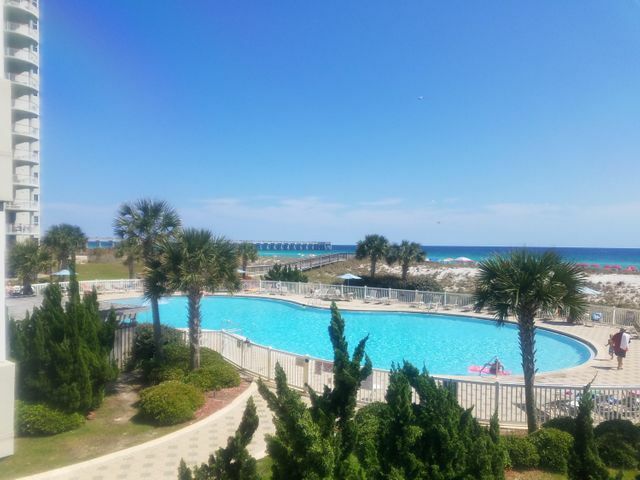 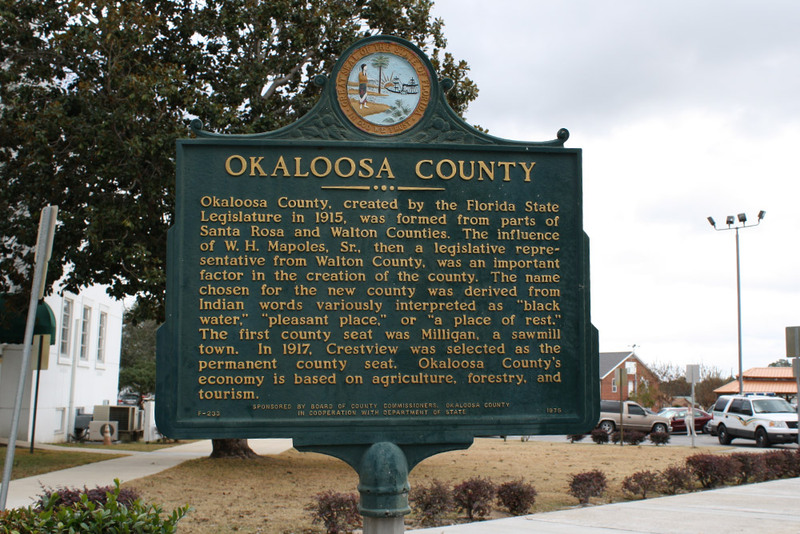 Due to its proximity to Navarre Beach and its four miles of beach front on the Gulf of Mexico as well as the Gulf Islands National Seashore, it has a small, but growing community of nature enthusiasts and tourists. 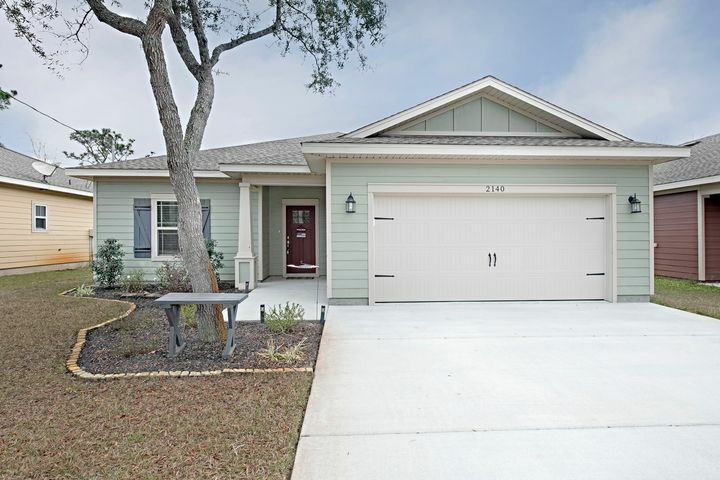 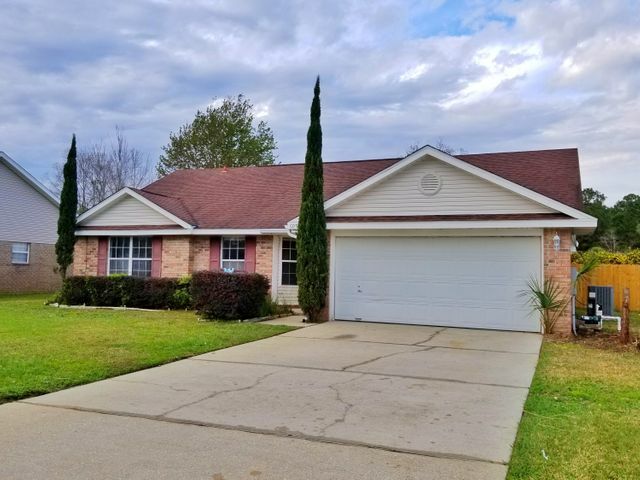 $106,000 3 beds 2 baths 1,128 sqft Listing office: CRYSTAL SHORES 2 INC.
$1,570 3 beds 2 baths 2,167 sqft Listing office: DAVIS & DECKER PROPERTY MANAGEMENT, INC.
$1,320 3 beds 2 baths 1,288 sqft Listing office: DAVIS & DECKER PROPERTY MANAGEMENT, INC.